We’ve featured many hampers here on Vivre Le Rêve over the past year, but this one is very special indeed. And looking forward towards Christmas, we think that this would make an absolutely wonderful gift. Whether you’re trying to think of what to buy a relative or you just fancy a treat for yourselves. 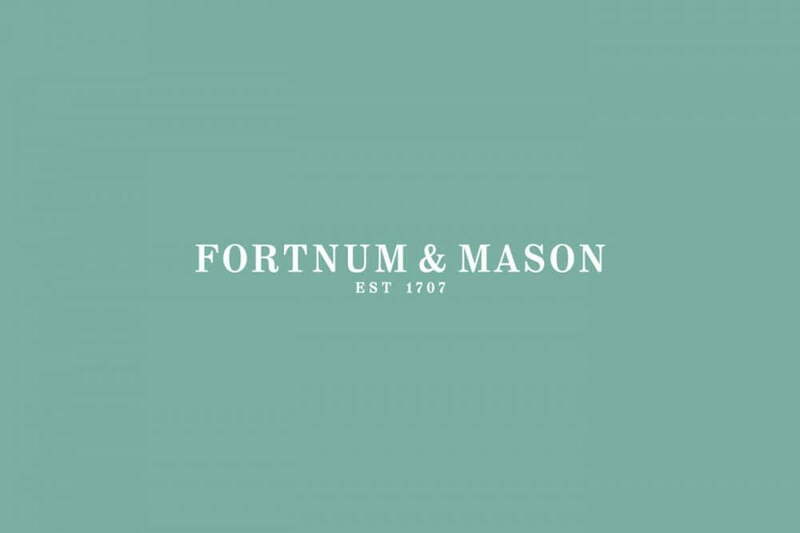 Fortnum & Mason is probably one of the world’s most renowned luxury department stores. 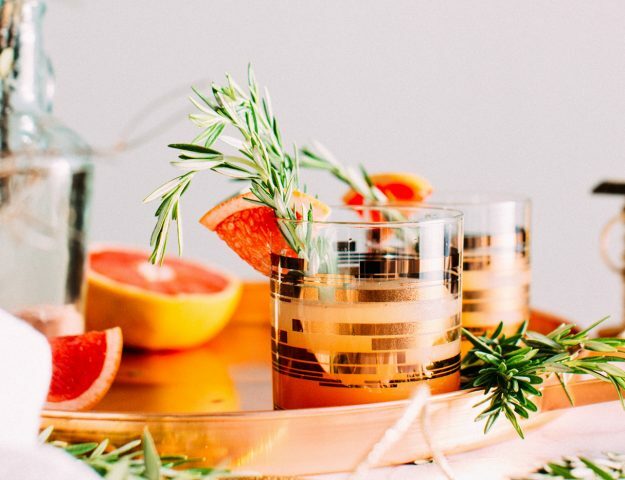 Above all Its food hampers, first created in the late 1730s, have become synonymous with the brand – and its Classic Christmas hampers are a festive staple. Another interesting fact is that the original hampers were made for the wealthy Georgian classes who were travelling from London to their country retreats. Because the food at inns en route was often poor, these well-heeled customers asked Fortnum & Mason to prepare travellers’ baskets of food. The Fortnum’s Classic Christmas Hamper presents everything one wants and needs for the big day. Expect fanfares as the lid is lifted to reveal sparkling and still tipples, rich and delicious puddings, utterly buttery biscuits and the sweetest to crunchiest of jars. 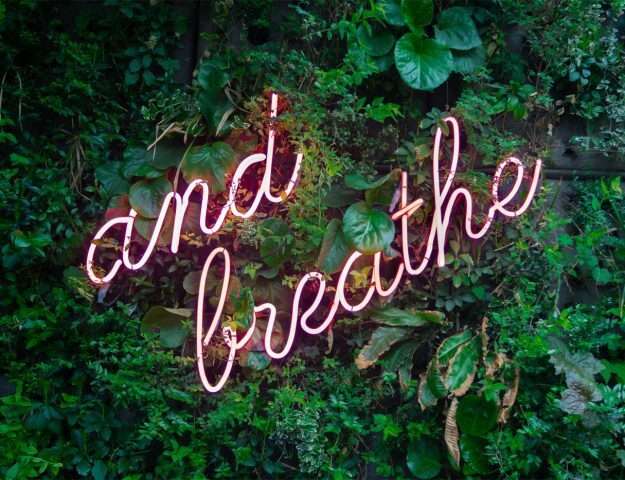 We start – where else? 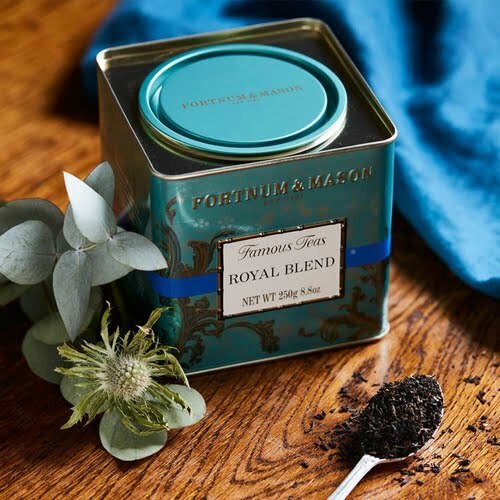 – with a superb example of Fortnum’s famous teas because this includes their honey-sweet Royal Blend to kick-start any winter’s morning. Certainly best enjoyed beside a roaring fire with their Christmas Nutcracker Biscuits, County Biscuit Selection, Piccadilly Salted Caramel Biscuits or Marc de Champagne Truffles for company. Furthermore, speaking of company, there is a power trio of bottles: their Blanc de Blancs Champagne N.V., Côtes du Rhône and Bordeaux Blanc. similarly all delicious partners to your Christmas feasts – from morning toast with their Apricot Preserve to a lunch-time centrepiece with their new Christmas Chutney and Caramelised Onion Marmalade. Above all Christmas spirit can be found in their St Hames Christmas Pudding. Especially with the addition of a little of their creamy Cognac Butter – together sweet and tipsy in each spoonful. Finally, Did you know? 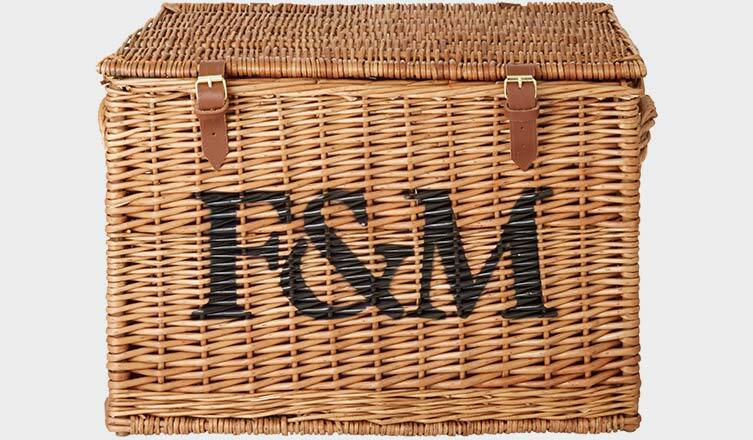 The price of a Fortnum’s hamper is always less than the cost of buying its contents and basket individually. 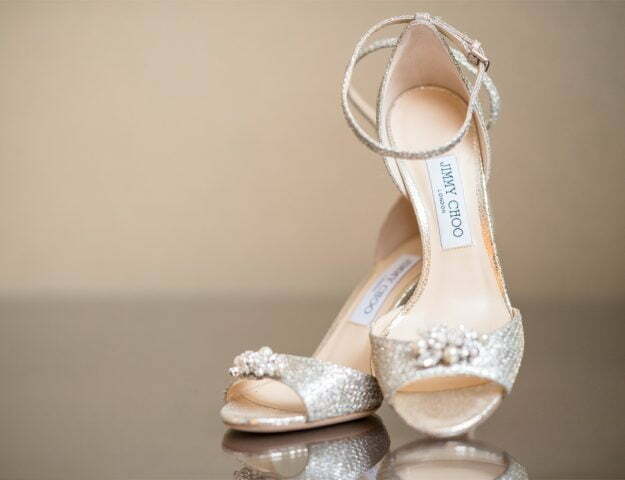 So, there’s no reason not to splurge really! 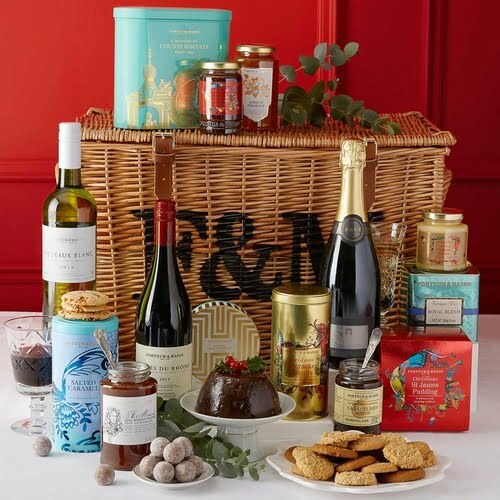 You can buy The Fortnum’s Classic Christmas Hamper for £175 here. If you fancy winning this spectacular hamper for yourself, just enter via the rafflecopter below. Good luck! This is my dream hamper! I would also love the basket to put my blankets in. What a fabulous, luxurious hamper. What a treat ! I was sent a Fortnum’s hamper a few years ago by a golfing friend of my husband, who had stayed with us while he & my husband “played around” on the golf clubs near us. The food products were all lovely. I kept the pretty tins that the biscuits, cake and tea came in and still use them. Thanks for the great hamper prize and competition. Good luck everyone! Lovely. I have wanted to try fortnum and mason goodies for ages. What a superb prize! I would love to win this for Christmas.